Getting Crafty with Jamie: Great Holiday Gifts! Are you stumped on what to give this Holiday season?? Go for Digital but Personalized gifts and cards! 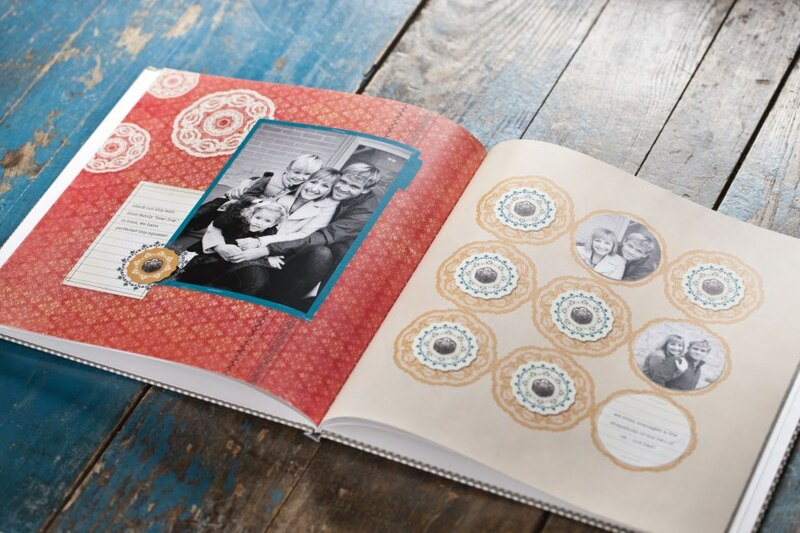 Create a Recipe book of your family favorites! making those amazing family pictures into something MORE! Our My Digital Studio is user friendly, easy and fun! 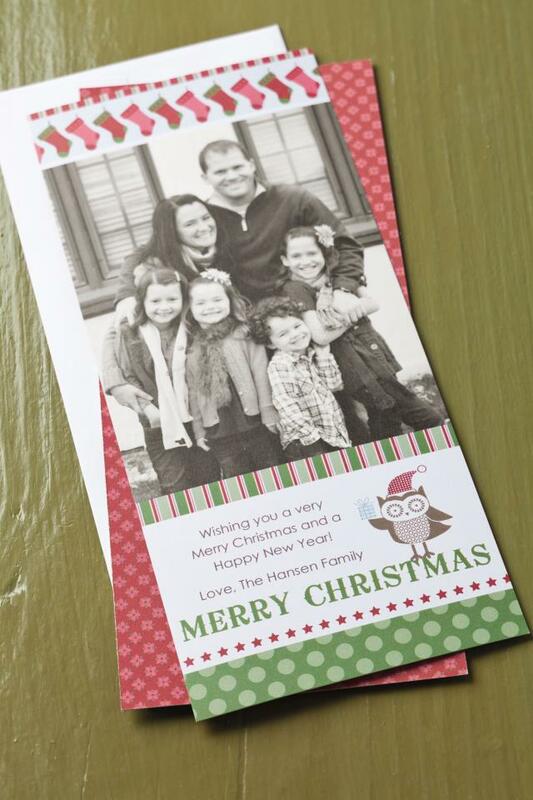 I create cards to email, my blog, twitter and facebook headers.. Our Holiday letter and more! It's 50% OFF!! NOW!! 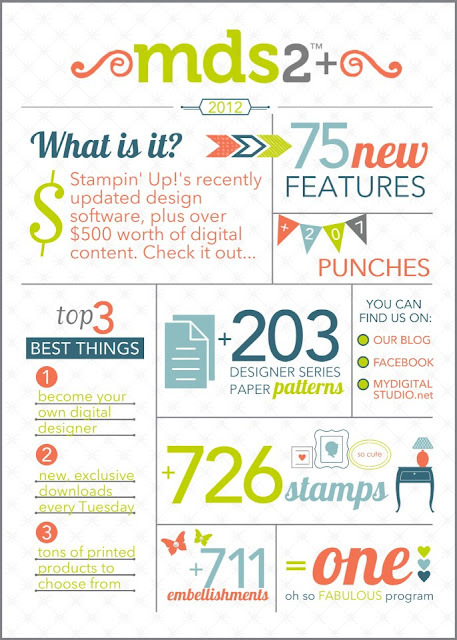 Download this amazing software that is packed with stamps, embellishments, papers and MORE! ANYONE can have FUN while creating greatness! 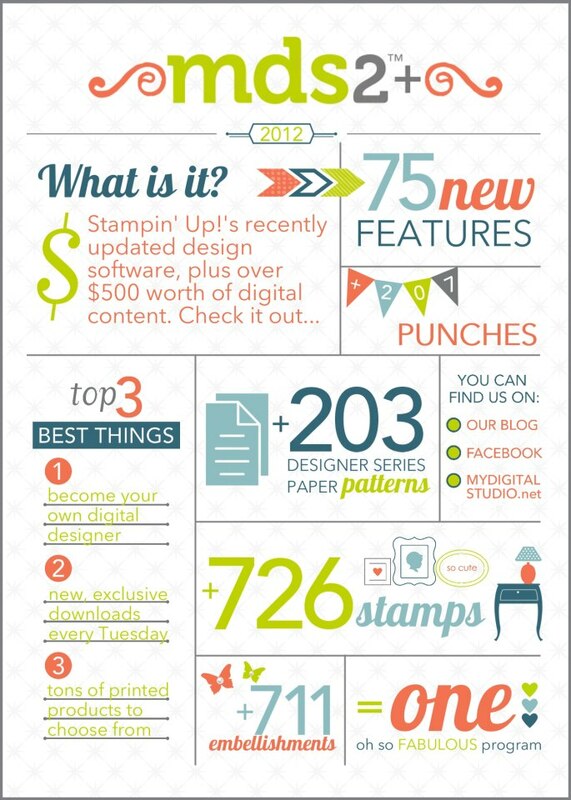 I LOVE stampin' and craftin'... digital is simply an extension of this!! Go Digital and Have FUN!